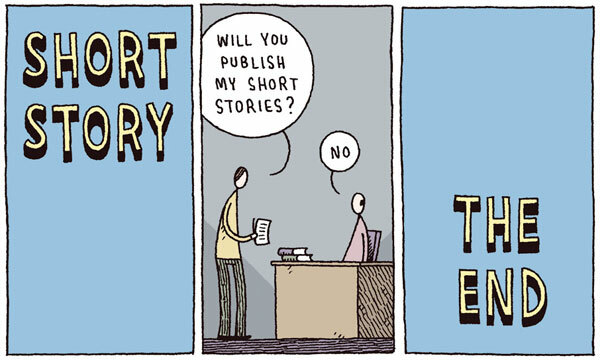 I haven't always liked short stories. In fact, I used to hate them. They always felt unfinished, pretentious, and boring. Coming to college, it shocked me how much creative writing classes center on the short story. I've always wanted to write novels, not short stories, so it disappointed me that we seemed to only read and write their diminutive siblings. Luckily, my professors were almost always flexible with their assignments; I'm nearing the end of my college career and I've only written a handful of short stories, but loads of novel excerpts. One of my favorite authors, J.D. Salinger, who wrote my all-time favorite short story. I do wish that the creative writing program focused more on how to write a novel-- the structure, the pacing, plot, characters, etc.-- but I'm also glad that I was introduced to a number of great short stories along the way. 2. Cathedral by Raymond Carver. (Funny, but it's got depth too). 3. We Didn't by Stuart Dybek. (Love his repetitious writing style). 4. A Good Man is Hard to Find by Flannery O'Connor. (I've probably had to read this for ten classes now, but there's a reason for that). 5. The Yellow Wall-Paper by Charlotte Perkins-Gilman. (Haunting and portrays a piece of women's history as well). 6. May Day by F. Scott Fitzgerald. (This is probably more of a novella, but oh well. Follows many different characters, but never confusing. Set in the '20s, of course). 7. The Faery Handbag by Kelly Link. (Magical and unique). 8. Adams by George Saunders. (I haven't read much by Saunders yet, but from what I've heard, he's definitely becoming known in the literary world for his great short stories. He has a very unique, casual kind of style that really shows the character's voice). 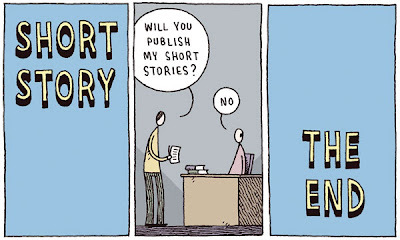 Do you like short stories? Have any favorites I should check out? Do! It's both perfectly silly and and horribly sad. 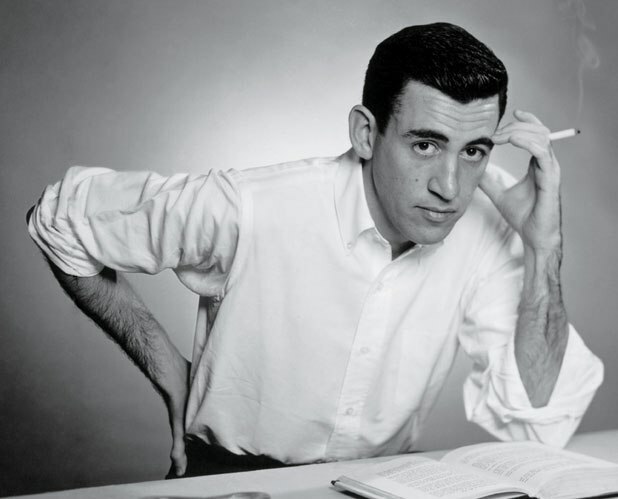 I <3 Salinger.